You can’t really know what a project is going to be until it’s done. This is true of many things—books, recipes, relationships—and it is especially true of knitting. 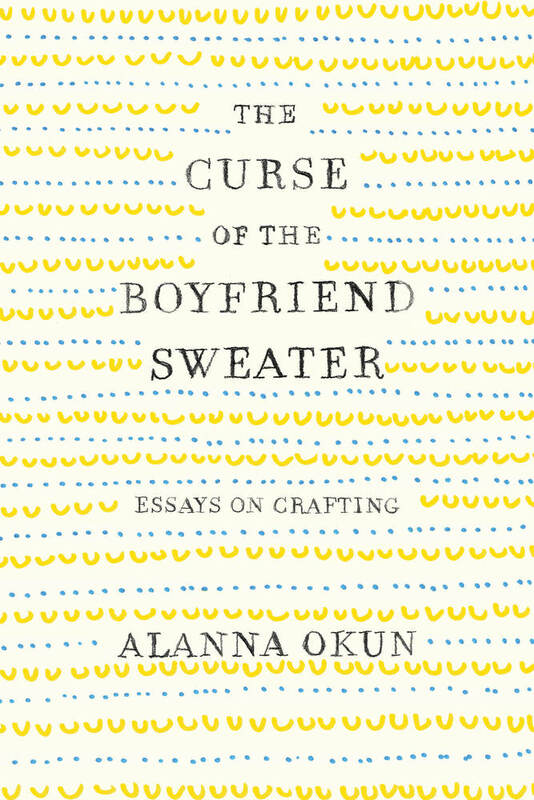 ALANNA OKUN is a writer, editor, and crafter. She's currently a senior editor at Racked, and has written for publications such as BuzzFeed, Brooklyn Magazine, Apartment Therapy, and The Hairpin, and has appeared on Today, Good Morning America, NPR, and many other local and national television and radio programs. 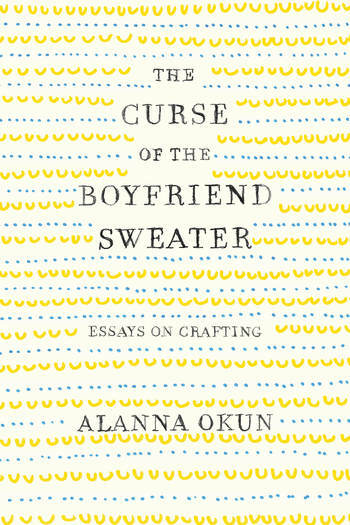 Alanna lives in Brooklyn with a lot of yarn.